Want to see your shipping cost before you buy? Add your products to the basket. Go through the check-out process and your shipping cost will appear before your purchase is complete. No obligation – you can cancel at the end! 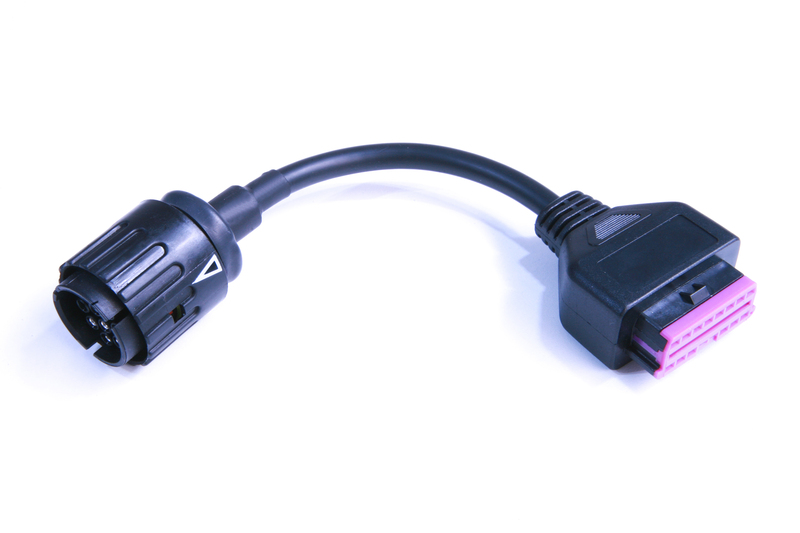 This GS-911wifi features a J1962 (OBD-II) connector and is compatible with all newer EU-4 compliant BMW motorcycles with OBD-II connector ports. 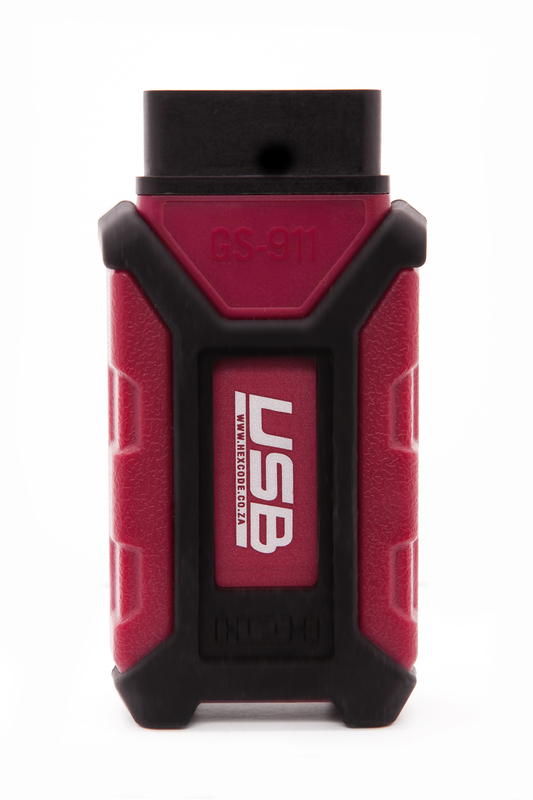 The GS911usb model offers a lower cost alternative to the GS911wifi model. Only works on a Windows PC via provided USB cable. Does not work on Mobile devices or Apple computers unless Windows is installed. This USB model will allow Emergency functionality (read and clear fault codes, view real time data, etc.) on an unlimited number of bikes. However it is limited to 10 VIN's for Service functions such as resetting the service reminder. The USB model cannot be upgraded to the Unlimited Pro model. After 10 VIN numbers have been entered it will continue to read and clear fault codes on an unlimited number of bikes, but it will only perform Service functions on the VIN's that have been entered. The entered VIN numbers cannot be removed. There is no CD or software in the package - you will download the latest GS-911 software from the manufacturer's website or app store for the mobile applications. This site is Copyright � 2005-2012 by Ted Porter's BeemerShop. All rights reserved.